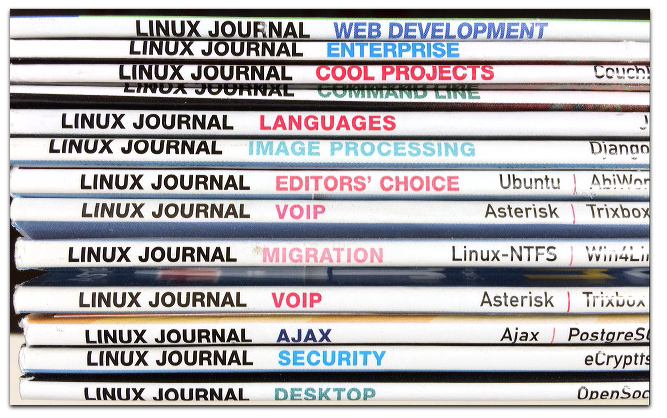 You are currently browsing articles tagged Linux Journal. Tired of sucky AT&T Wireless coverage at home? Me too. Which brings up the subject of this post here.